Has that ever happened to you? 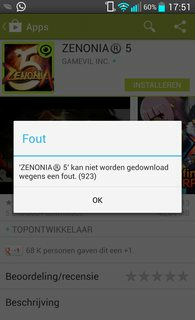 You find an interesting app and try to download it, just to get a cryptic error message containing apparently random numbers from the Google Play Store. 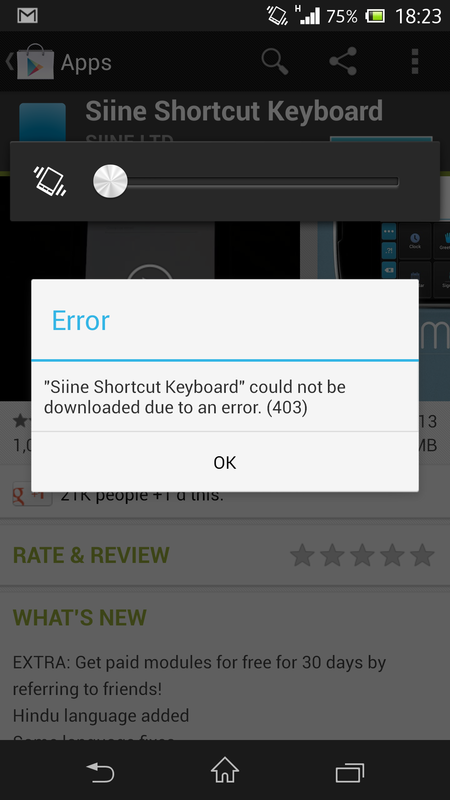 This could be a Google Play Services Error message, a Google Play error of insufficient space, or other similar issues. 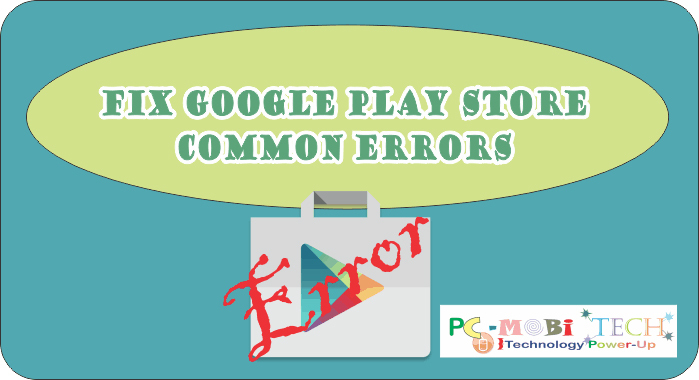 To get rid of these errors from Google Play, we’ve listed some error codes and how to solve the problem easily. This is a problem with the Google Play store. To fix it, you need to go to the settings of your device, and go to the Application Manager. On the screen that appears, touch the “All” column and go to “Google Services.” Touch and on the next screen, touch “clear data”. You will probably need to re-enter your Google login data after doing so, but not every case will be necessary. It happens as soon as you try to download files from the Google store. 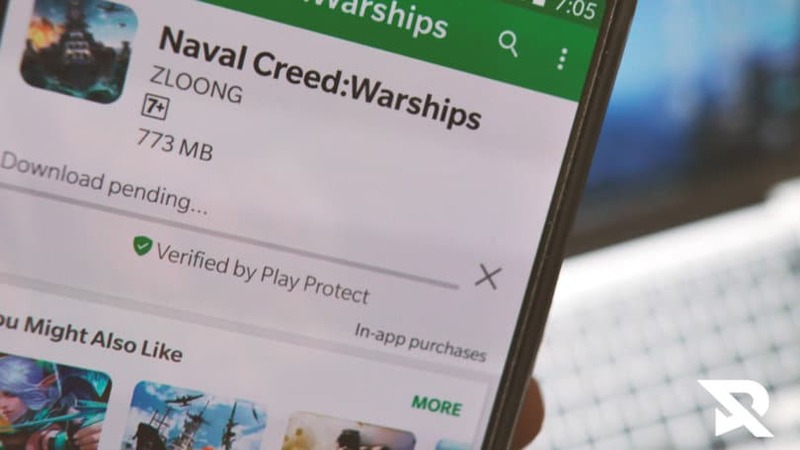 You need to clear your Google Play cache and Google Play Store services. 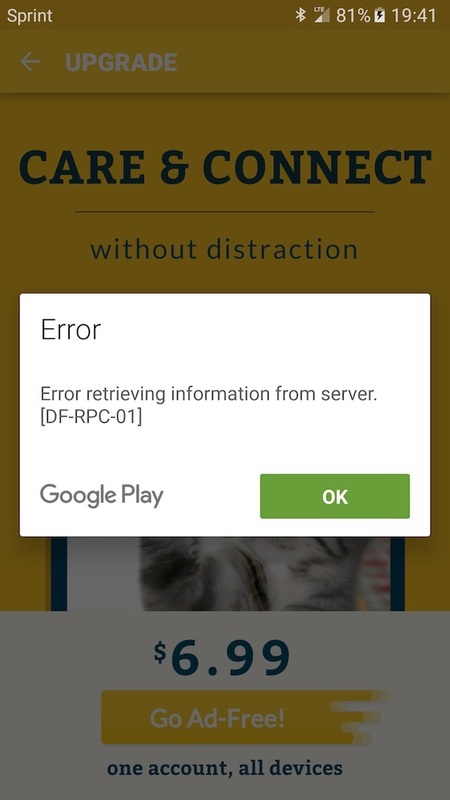 To clear the Google Play Services cache, just follow the same procedures as the DF-BPA-09 error. 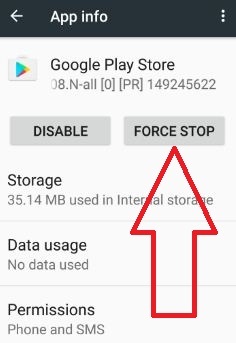 To clear the cache of the Play Store, follow the same procedure but after clicking the “all” column, click “Google Play Store”, and click “clear data.” If it does not work, try tapping “force stop” on the same screen where the data cleaning option is available. It can occur both when upgrading and installing new applications. Follow the same procedures to fix error 194. Also delete your Google account from your device and restart. Read your Google account by going to Settings, Accounts, Add Account, Google Account. 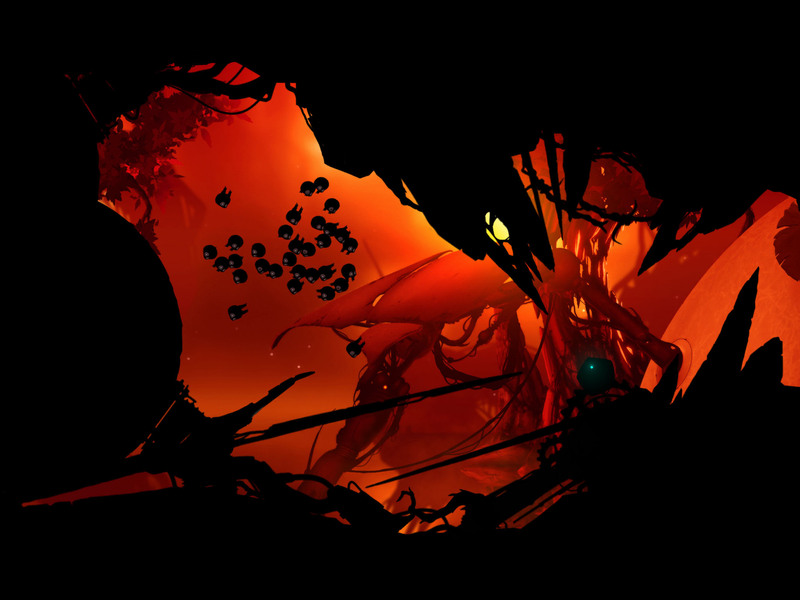 This problem occurs during an upgrade by stopping it. Follow the procedures for cleaning your Google Play Store cache and data (Settings -> Apps -> All -> Google Play Store -> Clear Data / Cache). Just try to update again. You can not download the application. Follow the procedures for clearing your cache and data from the Google Play Store and Google Play Services. 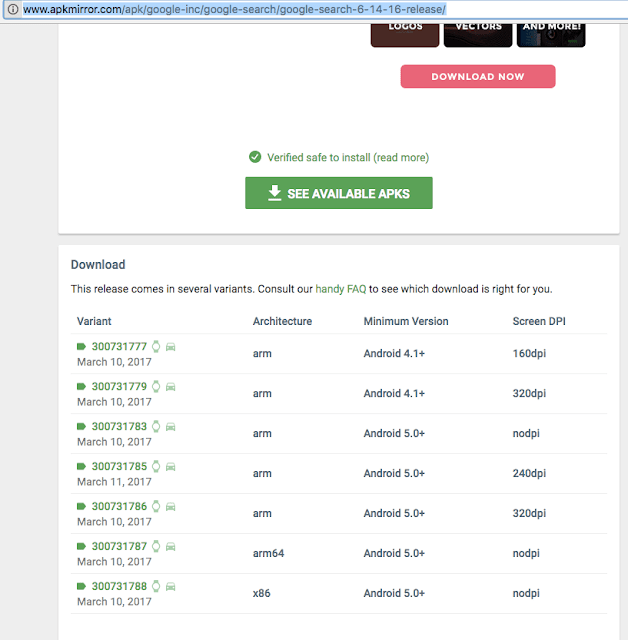 Any download or update is impossible. They just do not work. To resolve this issue, go to Settings, and tap Accounts. 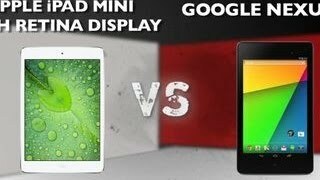 Remove your Google account, restart your device. Go to Settings, Account, Add account go Google. Then just clear the data and cache Google Services, and then tap on force stop. A download you are making from the store is stopped. This problem occurs because your device has full storage. Remove some applications, or files you do not use often. Switch off the appliance. Restart by pressing the volume down button, the power button, and the “home” button (for Samsung devices). You will enter the recovery mode, where there is the option “Clear cache”. Clean, confirm, and restart the machine. 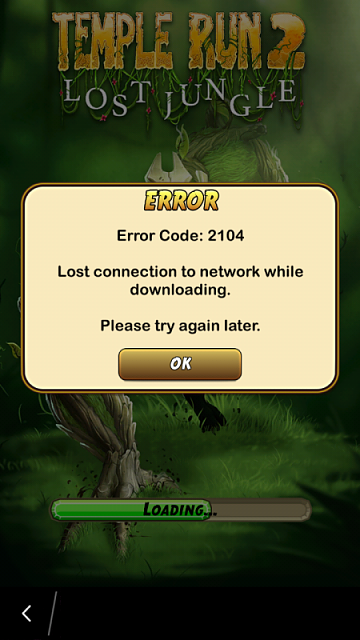 You downloaded the app or game from the Google Play Store, but it just does not work. This error occurs when there is no space on your device. Clean up apps you do not use, and remove music, photos, and videos that you’ve backed up. 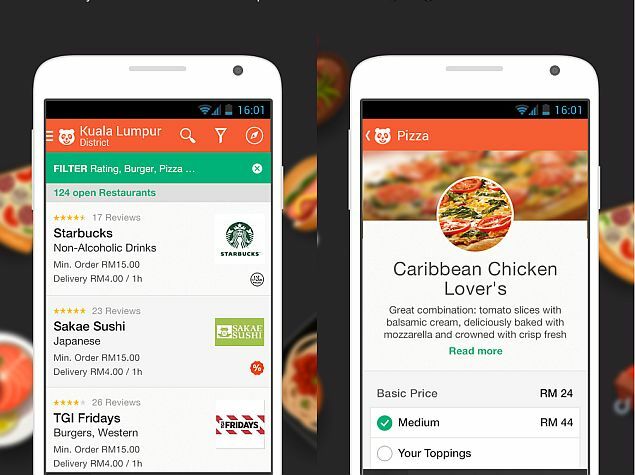 One tip is to remove all videos and photos from the chat application folders, such as WhatsApp. You simply can not download applications or updates. Follow the instructions given to clear your Google Play Store and Google Services cache and data. Also clear the web browser cache that you use on your phone. 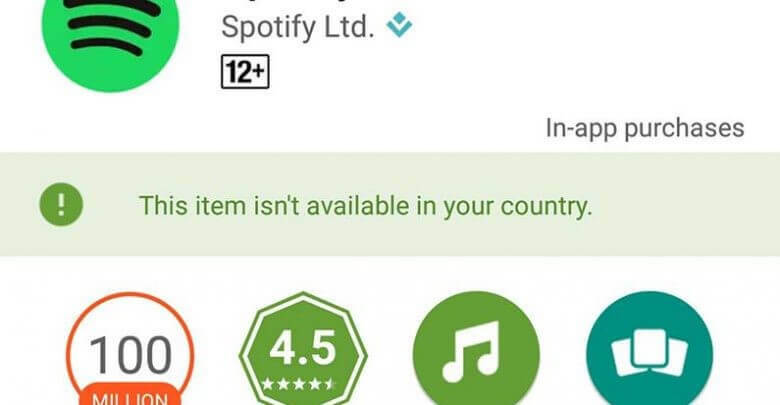 Can not download an app. Follow the steps above to clear all data and cache from the Google Play Store. 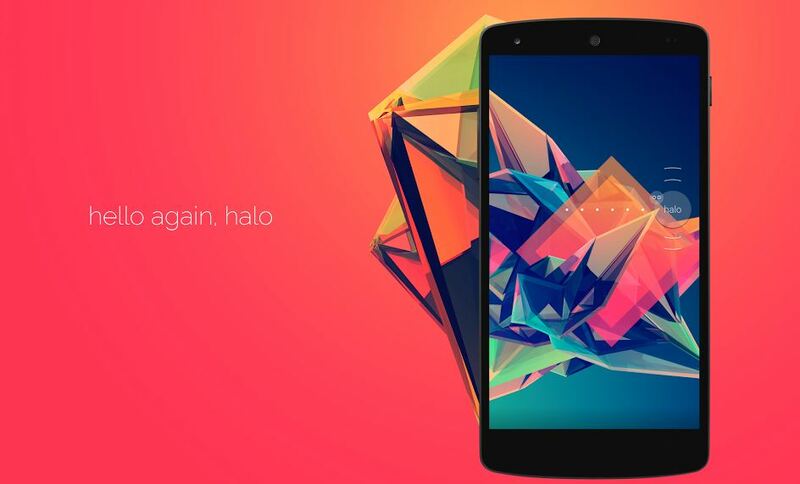 If it does not work, remove the Google account, restart your Android device, and add the account again. It happens when there is a conflict, and two Google accounts are used to buy an app. You can sign in to a Google account of your choice, remove the second account, and try to download the app again. If this solution does not work, go to Settings, Networks, and tap into mobile networks. 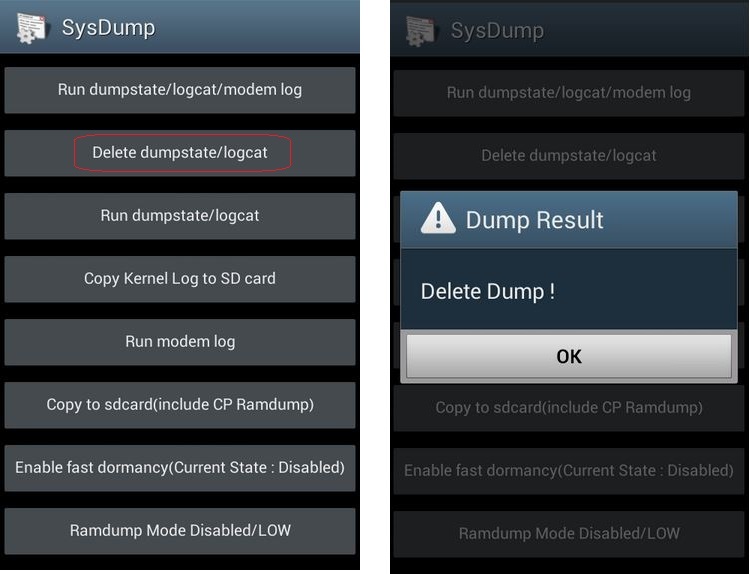 Select APN and tap Proxy by touching the option to clear proxy. Alternatively, open Google Play, tap the options / settings menu, and tap clear search history. You still have one last solution, which is to create a new Google account or use another to sign in to the app: just remove your current Google accounts (settings, accounts, Google account, remove / delete) and then add another one at least procedure. “Error while syncing your Google account” or “insufficient cache memory” appears on the screen. This is because your device is too full. Remove your Google account, delete all applications and files you do not use, and reboot into recovery mode by pressing the volume down button, the power button, and the home button (for Samsung devices). Select clear cache and restart the device by re-adding the Google account under Settings, Accounts, Add Google Account. An error occurs with the Dalvik cache. Clear all data and force Google Services and Google Play to stop (Settings, Apps, All, Google Play Services, Clear data / Force stop). 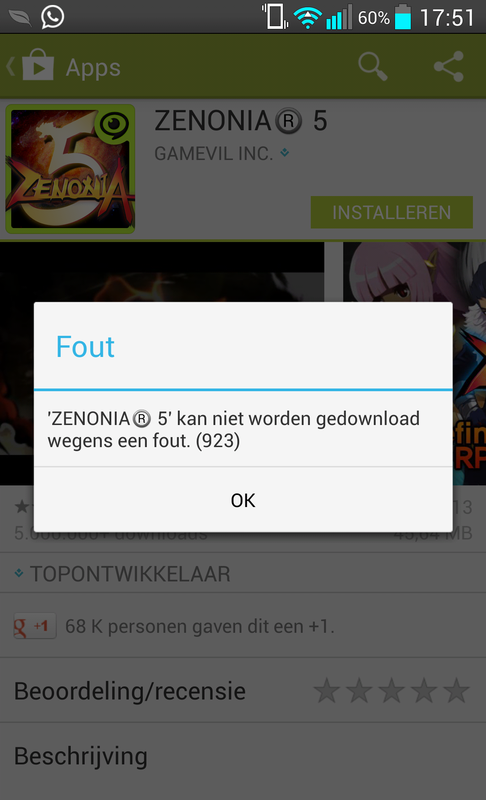 It happens when you’re updating the Play Store, and downloading the app or game is not possible. Just wait until the Google Play Store update is gone. If the problem persists, please clean your Google Play Store and Google Services data, restart your device, and try to install the app again. This is a more specific error, and you’ll need to refund your purchase. Go to the Play Store within 15 minutes after purchasing the app. Select the refund option on the Google Store. Then go to Settings, Apps, All apps. Choose Google Play and touch empty cache / data. If the problem persists, perhaps the best option is to restore your device to factory settings, or upgrade your version of Android. If you can not solve the problem, please let us know what is happening and we will do our best to help.